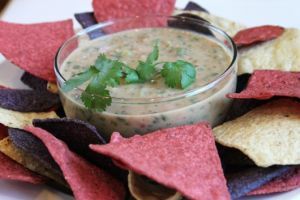 Bean and Garlic Dip is a Venezuelan food recipe for dip with pinto beans. 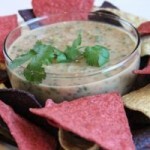 Pinto beans can be home cooked or canned. Mix all ingredients. Cover and refrigerate 1 hour.